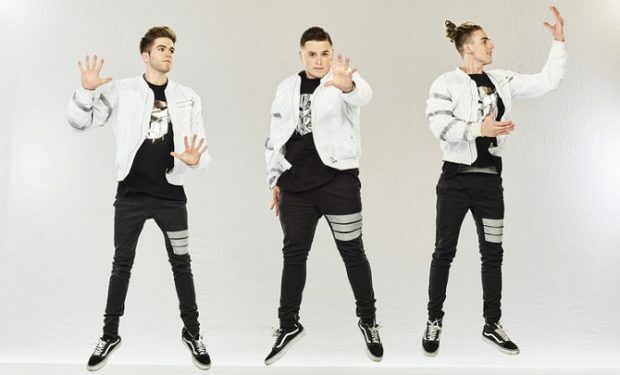 The three young men of Elektro Botz are Dominic Larovere, 19, Max Thompson, 22, and Phoenix Banuelos, 21. They choreograph themselves. They were big stars on Vine before the app closed. They also compose their own robotic music. Take a listen below. It’s just one of 49 tracks they’ve got on SoundCloud. 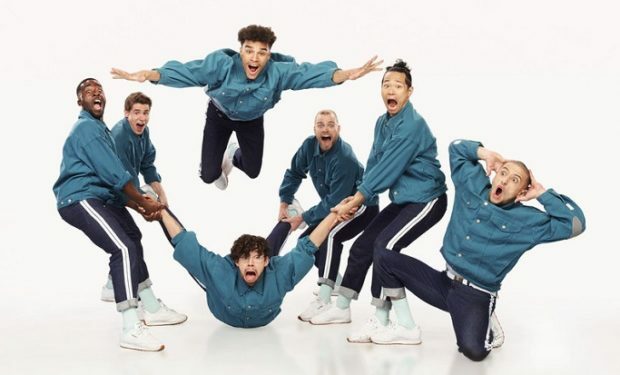 World of Dance airs Tuesdays at 10pm on NBC, right after America’s Got Talent.